Made from high quality, polypropylene film-coated material. Great for gift wrapping, party decorations, and many other uses. 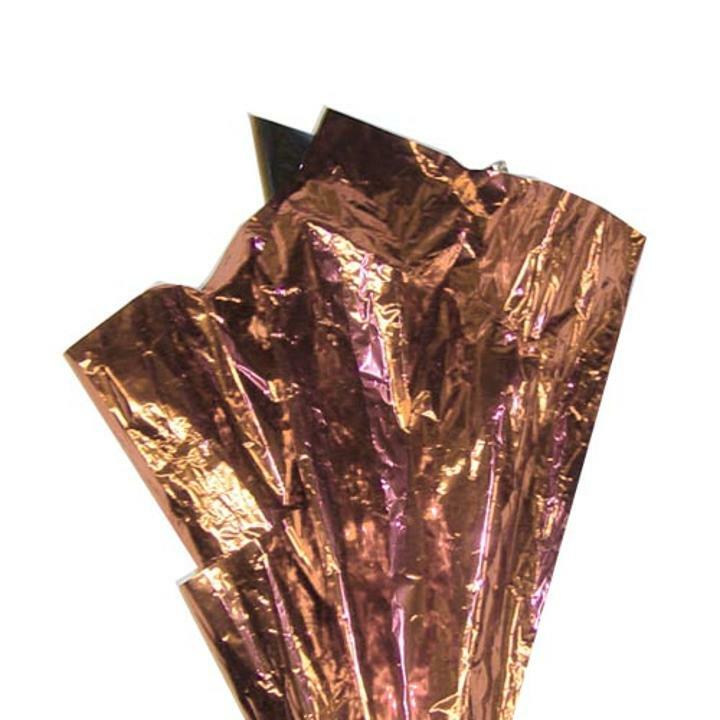 4 sheets of copper metallic wrap cut 18" x 30". Metallic wrap enhances the look of any gift and can be used for stuffing, wrapping, arts n crafts, scrapbooking, hobbies,and more.